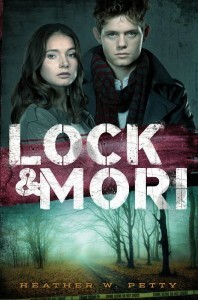 With the paperback release of LOCK & MORI on September 13, not to mention the MIND GAMES (Lock & Mori 2) release on December 6, Heather will be featured on a variety of YA blogs and other websites. Please check back regularly for all the latest! You may also check out our press page for archived Q&As, guest posts, and other goodies. 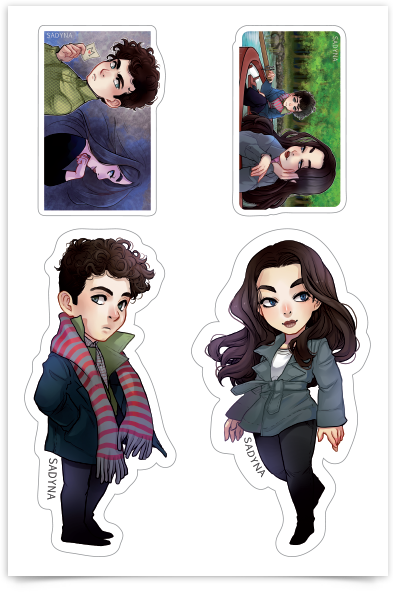 This promotion will go through the release week for each book! 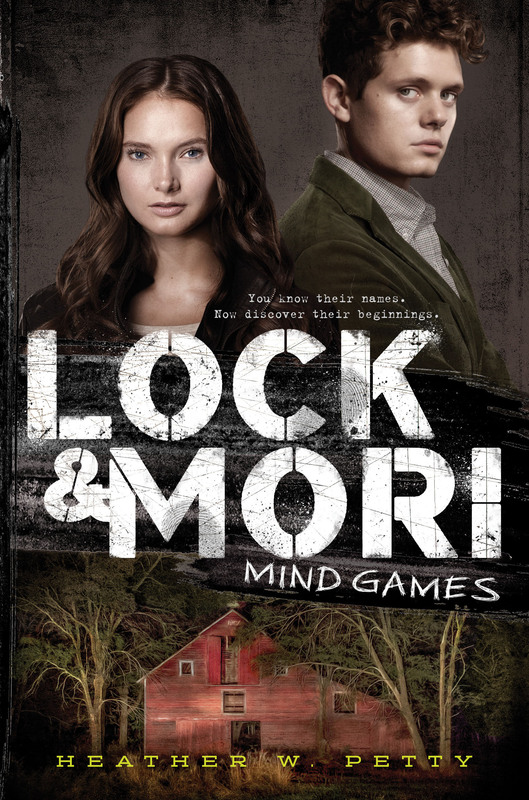 LOCK & MORI: MIND GAMES Cover Reveal! Here’s the cover for LOCK & MORI: MIND GAMES, the highly anticipated follow-up to LOCK & MORI! Mori’s abusive father is behind bars . . . and she has never felt less safe. Threatening letters have started appearing on her doorstep, and the police are receiving anonymous tips suggesting that Mori—not her father—is the Regent’s Park killer. To make matters worse, the police are beginning to believe them. Through it all, Lock—frustrating, brilliant, gorgeous Lock—is by her side. The two of them set out to discover who is framing her, but in a city full of suspects, the task is easier said than done. With the clock ticking, Mori will discover just how far she is willing to go to make sure that justice is served, and no one—not even Lock—will be able to stop her. Heather’s cover is currently featured on Mundie Moms, where you’ll also find an author interview and giveaway.